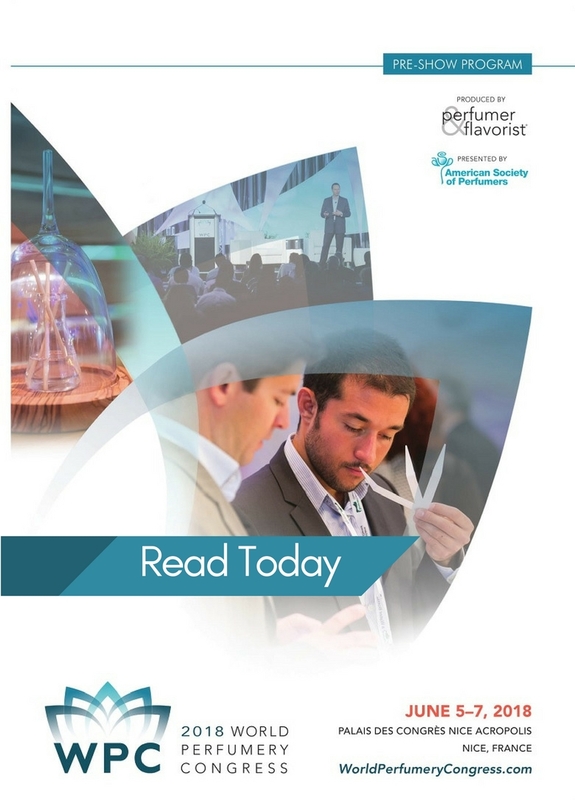 World Perfumery Congress (WPC) has released its pre-show program for the 2018 event. Among the details provided in the program include a conference schedule, the latest speaker line up (more to be announced), hotel/travel information and more. Exhibitor Marketing Trails. A specially curated showcase of the newest fragrance ingredients and trend-driven innovation from around the globe. Master Perfumer Workshops. Led by renowned fragrance creators, they will share their unique insight with fellow perfumers. The classes are exclusive to perfumers and require a separate registration. WPC Art Installation. Exploring the expanding area of olfactory art, the WPC Art Installation will feature several artists working in the area of scent art. The installation will be on display in the expo hall.